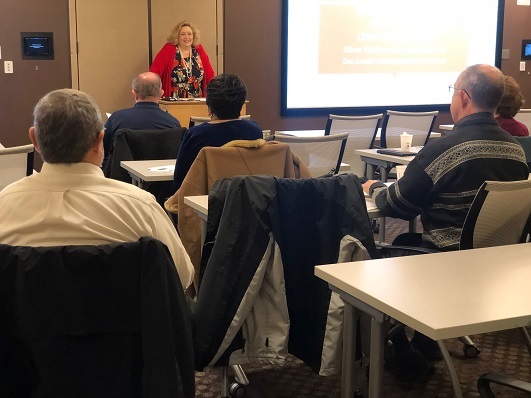 The Legislature went back into session last week on January 9 and this year feels a bit different than other sessions I’ve been a part of because we have so many new faces. With 13 new state senators, more than a quarter of the legislature are first-year lawmakers. Terms limits have resulted in the legislature having less experience. 60 percent of the Senators in the Unicameral have served two years or less. 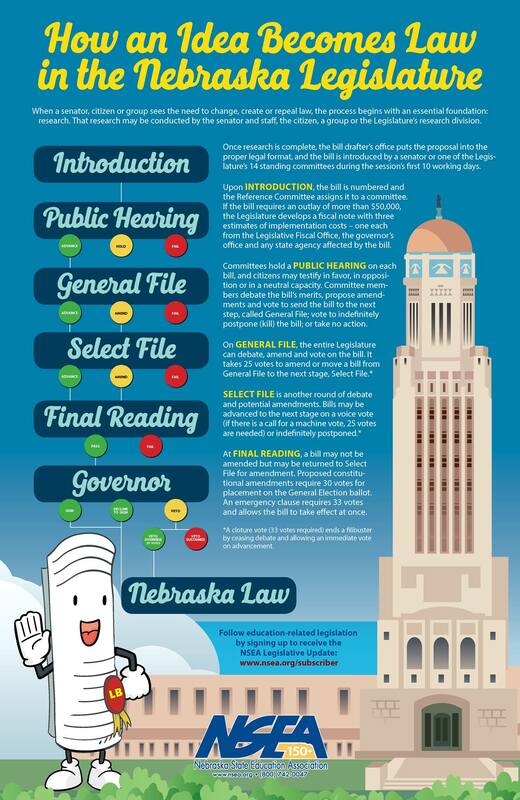 Working to get good legislation passed in a timely manner was already a time-consuming job, but now there are more challenges ahead as we attempt to get everyone up to speed on areas that need our attention while they are also trying to learn the very basics as to how the legislature works. This year, I have introduced 17 bills and resolutions. You can view them all here as well as track their progress once the session really gets rolling. There’s going to be plenty to keep track of as this is a 90-day session that won’t end until June 6. In addition to our personal bills, we’re going to be once again debating a budget during a period of time when a majority of the state is looking for property tax relief. While I’m always looking for ways to get that tax relief done, we are dealing with another $95 million revenue shortfall. We are also going to have to find a way to pay for the Medicaid expansion that was approved by the voters this past November. We are looking for ways to rebuilding Nebraska’s “rainy day” fund back up. The legislature has had to dip into that fund in the last few years in order to help offset recent revenue shortfalls, and it now has just over $300 million, down from nearly $730 million in 2016. We’re trying to do all of this while also discussing a wide range of topics over the course of the session. Despite the fact the legislature was only in session for three days last week, 216 bills were still introduced in total. There are still seven days left for senators to introduce bills so we will have hundreds to consider in this 90-day session. It’s going to be an incredibly busy period but I can’t imagine doing anything else than working for the people of Nebraska and the residents of District 3. It’s been a busy period outside the walls of the Unicameral as well. 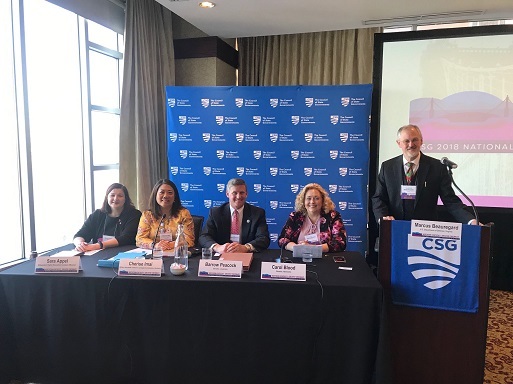 This Fall I served on a panel for the Council of State Governments at a conference in Kentucky where I talked about military families and removing hurdles to employment. Removing these hurdles has been something I’ve been working on since I first came to the legislature. I’ve gotten several passed and this year will be focusing on making it easier for spouses and active duty military who are already licensed realtors in another state to get to work doing the same here with LB12. In December I held a town hall meeting with area veterans where I talked about some of the other bills I’m working on in order to try and help this community. That includes a veterans license plate bill, the beginning veteran farmer’s tax credit bill, a military in-state tuition bill, and a military advanced enrollment bill. I’m also glad to be a co-sponsor of the governor’s military retirement tax exemption bill. I truly believe the men and women who serve, should be better served by us. 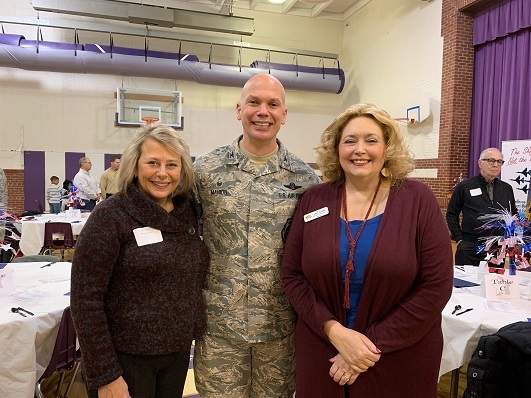 That’s one of the reasons I was so happy to be able to spend some time with the 55th Wing Commander, Col. Michael Manion, as well as Robin from Cobalt Bank for the annual Veterans Day Parade Breakfast. 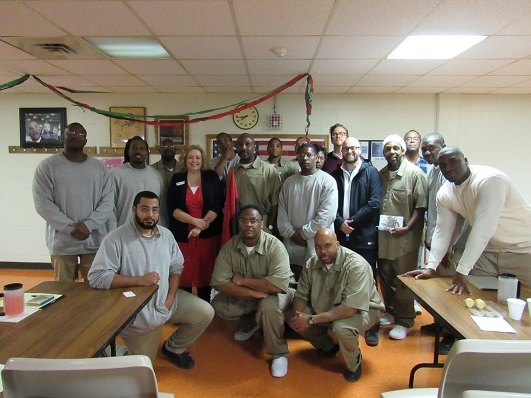 I enjoyed getting to visit with the men of the Harambee Club at the Omaha Correctional Center. We discussed how the legislature works and how I do what I do. 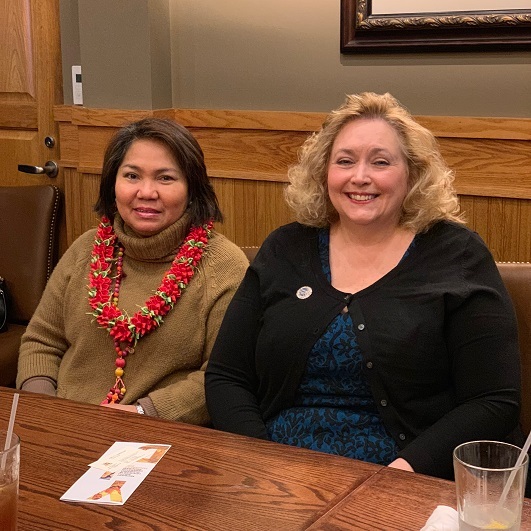 Finally, I was thrilled and honored to discuss agriculture, trade and health care with the Consulate General of the Republic of the Philippines, Gina A. Jamoralin last fall. It was a very busy recess and this session promises to be very busy as well. Having said that, should you have any questions or comments, don’t hesitate to contact my office at 402-471-2627 or email me directly at cblood@leg.ne.gov. Streaming video provided by Nebraska Educational Telecommunications.